Has the Santa Barbara Oil Spill Finally Reached San Diego? Tar Bars at La Jolla. There are now significant amounts of tar droplets at La Jolla – the Scripps Institute of Oceanography beach just to the north. We have to ask: has the Santa Barbara oil spill reached San Diego? Beaches up in the LA area have been experiencing tar balls and now perhaps it’s our turn. 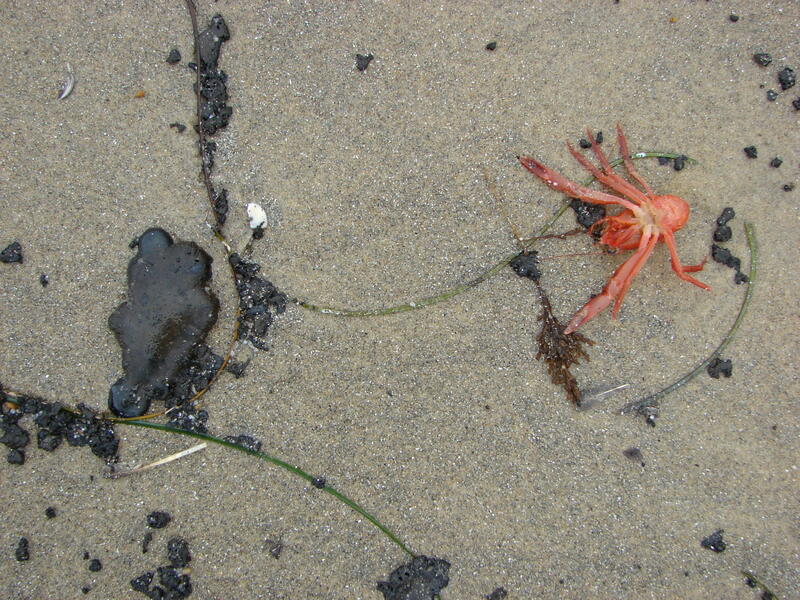 Small tar balls are natural occurrences on San Diego beaches – from natural seepage – but these are different. Get ready for some earthquakes.